Cryptoyote provides services of AI analyses, Portfolio & Volume Tracker, Statistics, News, Crypto exchange and etc. for your cryptocurrency trading management. We use an artificial intelligence algorithm to predict price trends on popular crypto markets. Based on this algorithm we analyze alternative data and use machine learning to generate trading signals. 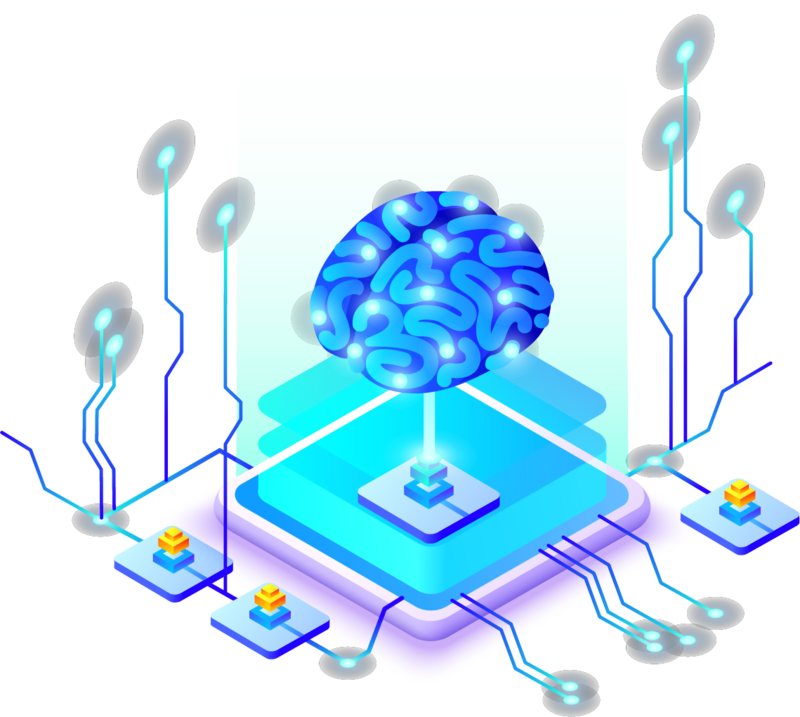 Deep learning helps to exploit the information contained in financial news, social media such as twitter, google, telegram, various traders, news, blogs and transactions. 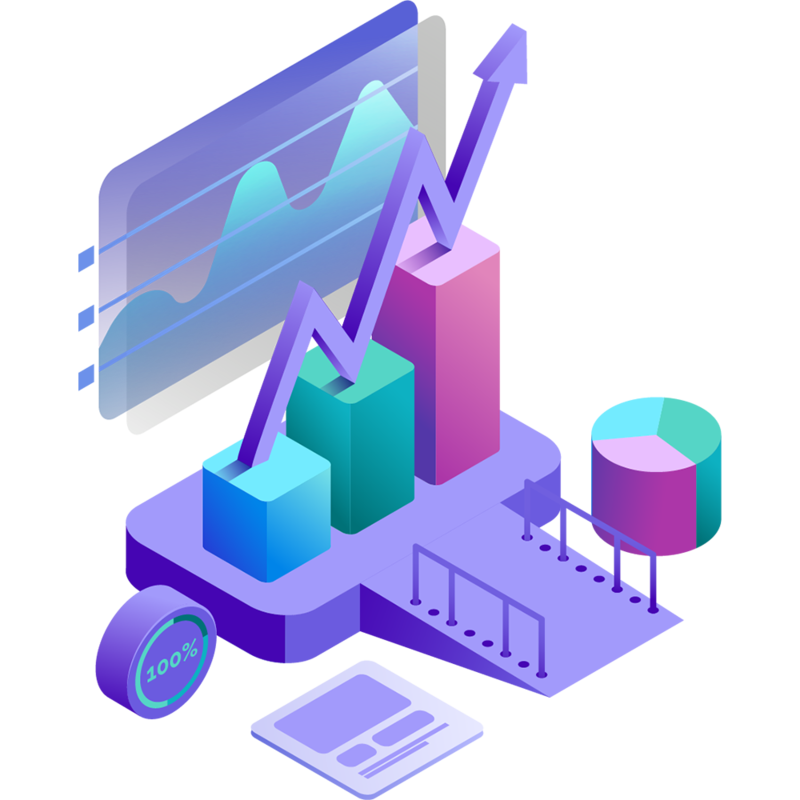 Cryptoyote is not only a platform to assist traders with technical analysis, it also provides fundamental analysis, arbitrage scanning, sentiment analysis and opens a wide range of possibilities that permits Artificial Intelligence to develop financial models. 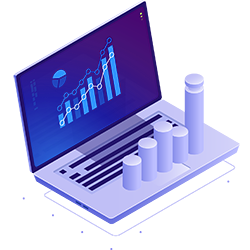 You will be able to manage your crypto portfolio based on our AI data analysis and deep learning. Receive smart suggestions to grow your profit, from trading strategies to portfolio optimization. Our real-time data and browser-based charts let you do your research from anywhere, since there are no installations or complex setups. For those who wants to achieve a better understanding on how crypto trading works without risking your funds, we at Cryptoyote are developing special trading simulator powered with real market data . 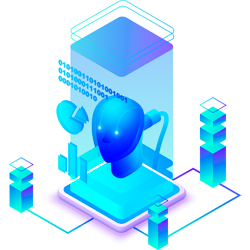 In order to support the data generated by AI, Cryptoyote provides you with daily media updates such as the latest news on crypto world, press releases, global events, latest ICO’s, crypto market analysis and much more. Beside our specialized website, you can also enjoy these features from our Telegram bot. Here you can find most of our services and understand what exactly Cryptoyote is. 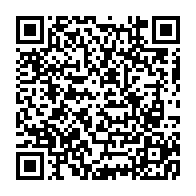 Get smart signals for various coins generated by artificial intellegence with minimum success rate of 92%. Connect your trading accounts by api and get analytical data about your trades, profits, mistakes and smart suggestions, powered by Artificial Intellegence. Get technical analyses based on 120 indicators, 56 canlestick pattern detectors, 32 strategy alerts that are not provided by any other platform. Get latest news, press releases, blockchain and crypto events, lates ICO`s, market analyses and crypto market updates in one place, also on telegram. 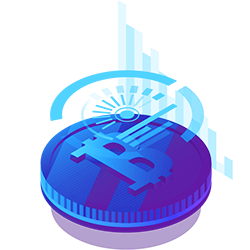 Practice and learn crypto assets trading on our education simulator platform powered by real market data and aritifical intellegence suggestions. 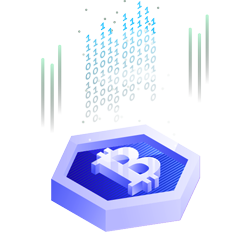 Simple, fast and secure decentralized crypto exchange powered with fastes blockchain and lowest fees. 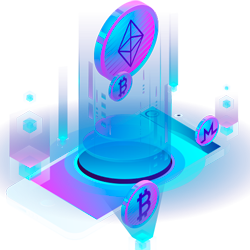 Our exchange supports few major coin and tokens. This is in what we are working right now, if you scroll down you will see our roadmap since we’ve started in December 2018. Cryptoyote will launch it's AI signal Bot. 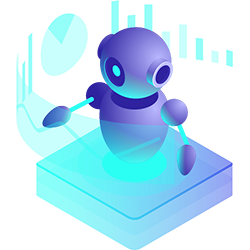 Launch of Cryptoyote TA Master Bot...Testing period. Cryptoyote is going to launch it's news and media platform. Portfolio manager for your crypto assets. Secure and decentralised crypto exchange. Educational crypto trading simulator based on real market data. Cryptoyote is a web based SaaS (Software as a Service) platform that provides traders and investors of cryptocurrencies knowledgeable information around technical analysis and fundamentals. We are not a trading or investment platform. We’re a research analytics tool to help you find information on moving markets faster. Currently we support Binance, Bitmex, Bittrex, Bitfinex, Huobi, KuCoin, HitBTC and Poloniex. We support all the BTC pairs on these exchanges. We also work on adding new trading platforms. Cryptoyote provides different type of services and each is going to have own pricing plans depending on their features. But there will be some services free and some are going to have trial time. Since our project is totally free at the beginning we will be glad for your support. We do not offer any coins, tokens such as an ICO, only our services. We don't guarantee profits, as you may know, markets are unpredictable. We are transparent and show past results. At the moment we do not have referral program. But we are going launch it, very soon. Does the bot has access to my funds? Yes. We only have access to your API key, you can configure the limits in the exchange. Cryptoyote provides services of AI Bot, Portfolio & Volume Tracker, Statistics, Charts and etc. for your cryptocurrency trading management. Join our newsletter and get latest updates and news.